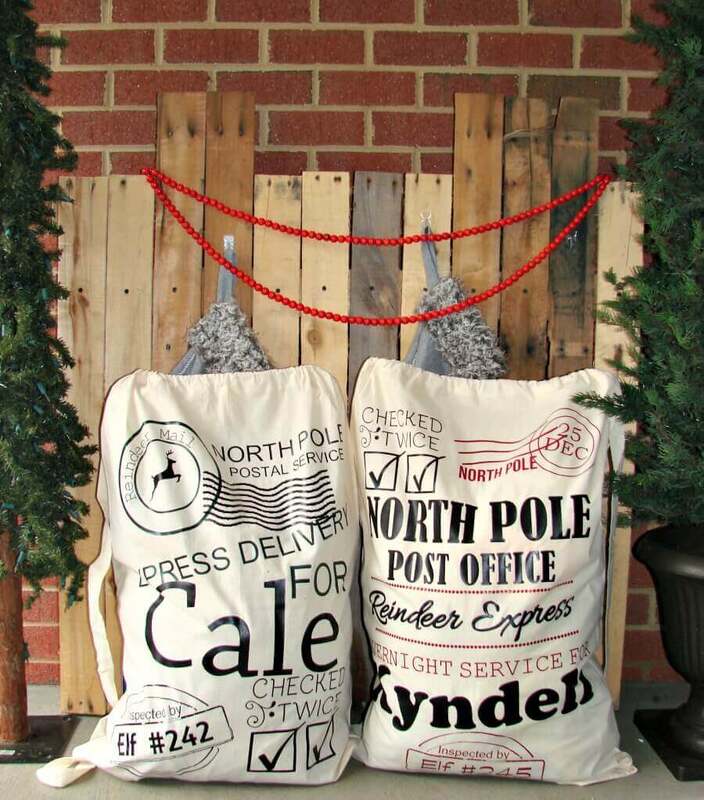 Have you seen all the Santa Sacks floating around Pinterest? Aren’t they absolutely adorable? I’ve got two sweet little ones that I love making things for and just knew they needed their own Santa Sacks. 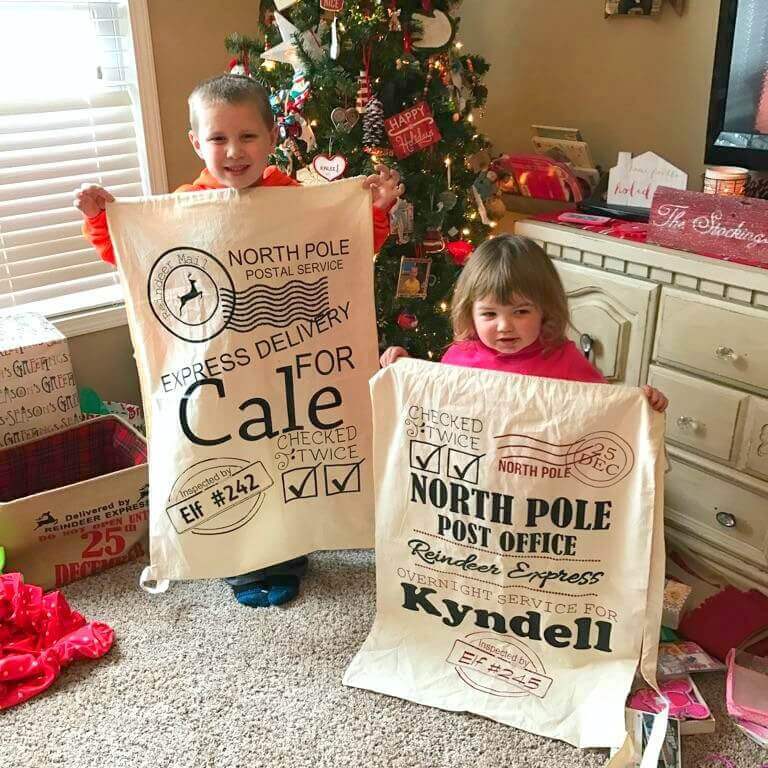 I have no doubt you have some kiddos in your life that need some as well, so today I’ve put together a Free Santa Sack Cut File for you, just in time for Christmas! For your convenience, this post may contain affiliate links. For more information see our privacy and disclaimers. XL Laundry Bags – I purchased my Santa Sacks from Amazon here. They come in a package of two for about $11 and if you have Amazon Prime, you get free 2-day shipping! Dirt cheap, right? That’s my kind of deal! Heat Transfer Vinyl – I purchase all of my vinyl from My Vinyl Direct. For these sacks, I used black, dark green and red. Hindsight: I should have used a different shade of green. The dark green is so dark, it looks similar to black from far away. ***Important!!!! !- I don’t have the design saved on the mat because it’s so large and I wanted to keep it true to size, therefore, the file may look “blank” when you download it. Once you open it in your Studio or Design Space, you’ll see the design. If you don’t see the sacks at first, please zoom out, as they are large. 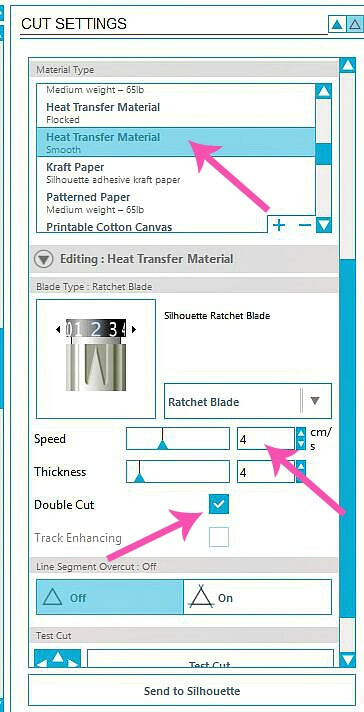 Cricut users, if you need help ungrouping items in Cricut Design Space, check out this post here. Open the Free Santa Sack Cut File in Silhouette Studio. Add the name to the Santa Sack. If you aren’t sure how to add text, you can catch up here. Group all like-colored images together on the mat and make your cut. Helpful Hint: In the cut window, I always slow my cut speed to 4 and check double cut. I find it far easier to weed with these settings. See picture below. Helpful Hint: Use waxed paper to “store” your weeded designs until you’re ready for them so they don’t stick to everything on your work table. Take some time laying out your design to make sure you have everything where you want it. Press all vinyl onto the sack. Don’t forget to place a teflon sheet over the carrier sheets before you press. If you need help adding the vinyl, you can head to this post for step by step instructions. 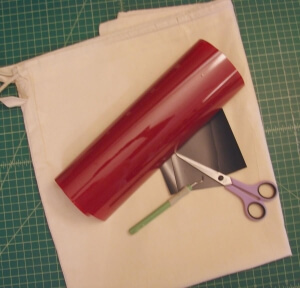 If you have a heat press, you’ll need to press half of the sack during one pressing and the other half in another. Be sure to repress everything after removing the carrier sheets. And there you have it! An adorable Santa Sack for your favorite kiddo! Thanks for joining me today! I’d love to see your Santa Sack. Be sure to share a picture on social media using #foisantasacks. P.S. 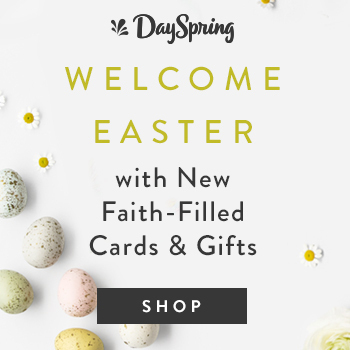 Don’t miss out on a single post, sign-up for my newsletter below and get the scoop delivered right to your inbox. Thanks for the files. After zooming out I was able to see the file. 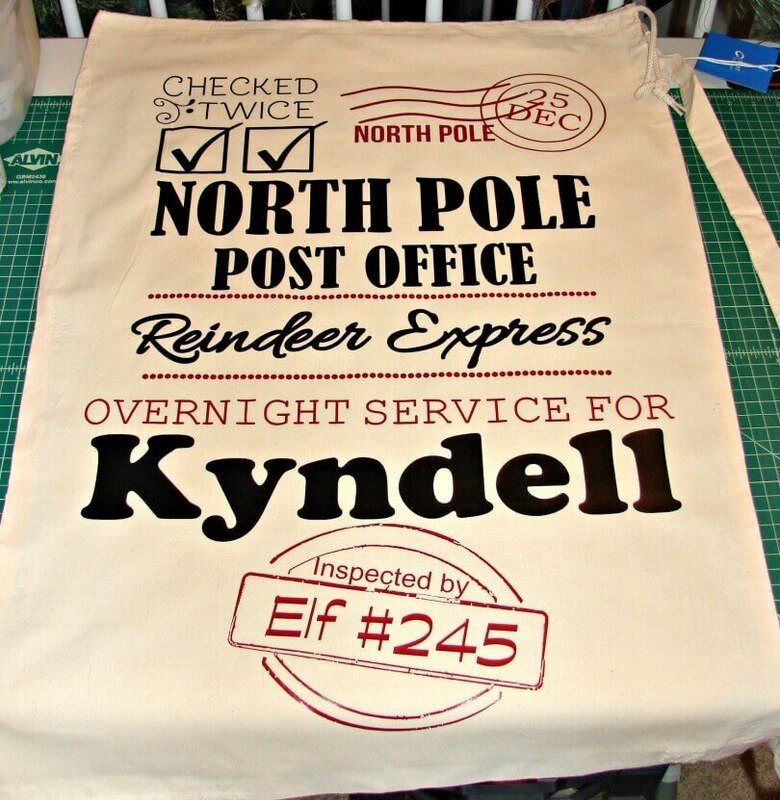 Can you tell me the name of the font you used for “Kyndell”? Hi Rene! I’m glad you were able to view the file. 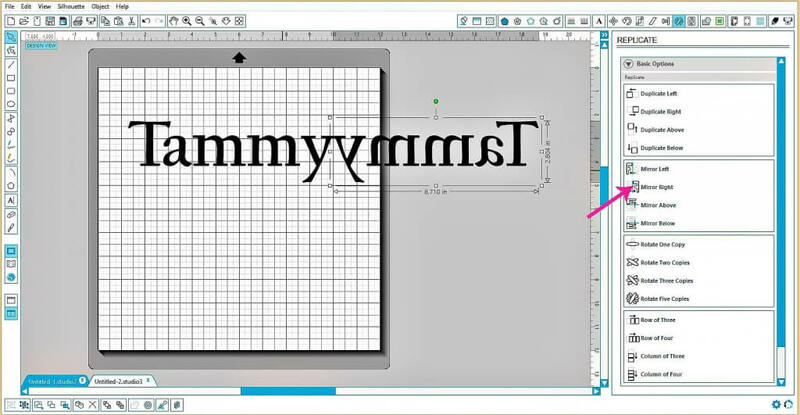 I’ve pulled the file on my computer and unfortunately, it’s not showing me what font I used. I made that file quite some time ago on a different computer, so it may be that I didn’t get that font transferred over to my new one. I wish I could offer you more help on this! I’m sure whatever font you choose to use will look great! Thanks so much for stopping by the blog! Great project! Thank you for sharing your svg file! You’re welcome, Anne! I’m so glad you like it! Thanks for stopping by the blog and taking the time to reach out. Thank you so much, I cant wait to make these for Christmas this year!! Hi Tammy! You’re so welcome! Thanks for stopping by the blog and taking time to reach out! Hi John! It will show up blank until you get it into your cutting software. Do you have a Mac computer you are using? If so, just drag it into the software rather than uploading it. I don’t know why that is making a difference, but it does. Thanks so much for taking the time to stop by the blog. 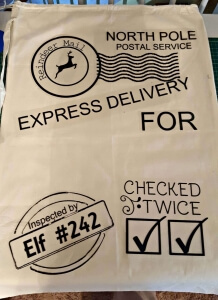 Be sure to post pictures of your Santa Sacks when they are done. Your Santa sacks are adorable! I want to make one for my granddaughter for Christmas, but I cant get it to open in my SCAL software. Any help would be appreciated! Thank you! Never mind, I got it! I right-clicked on the file and changed the name to santa.svg, and it opened. Outstanding! I’m glad it worked for you! Be sure to post pictures of your completed sack! Thanks so much for taking the time to stop by the blog! I truly appreciate it. I downloaded the santa sack svg files. However, when I upload them into design space (Cricut) the file is all one cut, it doesn’t allow me to ungroup to change the color for the different sections. Hope that makes sense. Hi, Kathy! Thank you for taking the time to stop by the blog. Try this link and see if it helps. 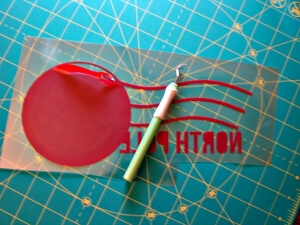 https://svgsalon.com/tutorials/isolating-pieces-of-a-design-to-remove-or-cut-separately-in-cricut-design-space-or-silhouette-studio-designer-edition/ I’ve got someone who is going to do a guest post to show how to do this, but until it’s published, see if this helps. These are so cute! Approximately much vinyl do you need per bag? I want to make sure I order the appropriate quantities 🙂 Thanks! Hi, Alyssa! Thank you for stopping by the blog and for reaching out. That is a great question! If you’re like me and want to minimize “vinyl waste,” you can use a 12×36 piece of vinyl for the “black letters” in my example and a 12×24 piece for the colored letters. (red or green – I personally would go with a different shade of green than what I used, as it’s difficult to see the color difference unless you’re right on top of it) You’ll still have some vinyl left over, but this minimizes waste as best as possible. Absolutely, Jennifer. I’m not sure why it is not uploading for you. I’ve got a couple of friends that have a Cricut and it worked fine. It’s been so long since I’ve used a Cricut, so I’m not much help with troubleshooting it. I’ll send it in an email and hopefully, it’ll work for you. Thanks so much for taking the time to stop by the post and reach out to me! Hi, Fredrica! I’m so glad you like it. 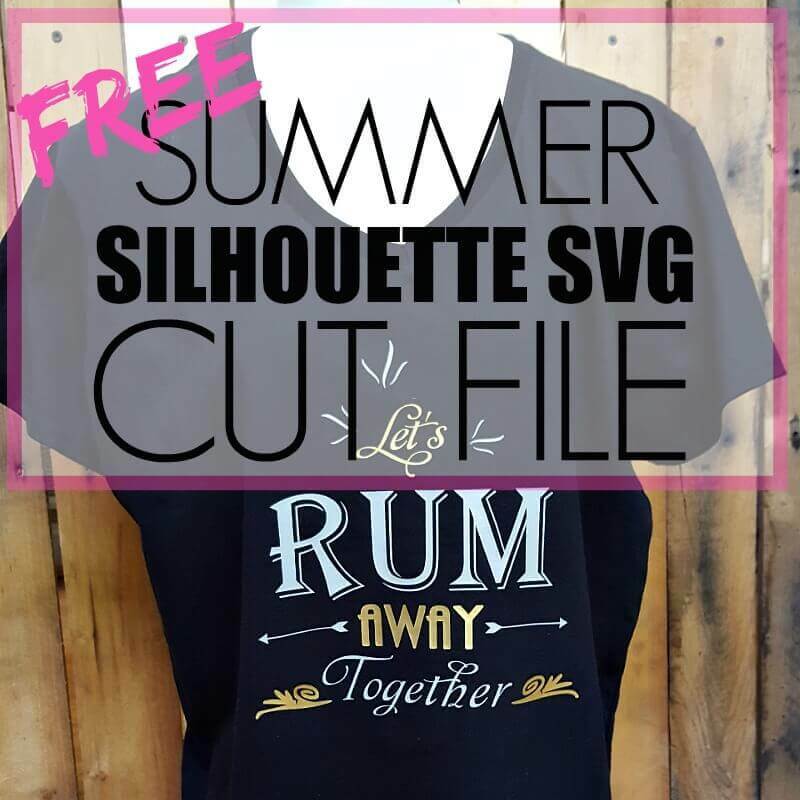 You can download the SVG file right from the post and upload into your Cricut software. Thanks for taking the time to stop by the blog! I would love to have the cricut file when you get it done. Love the design and thanks so much!! Hi, Karen! 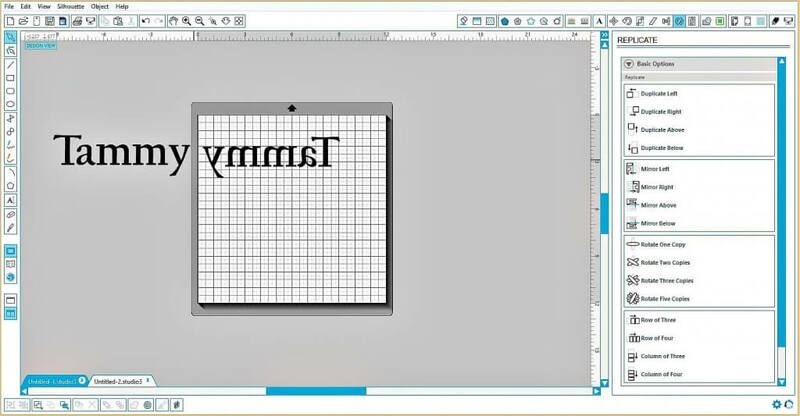 The file is a SVG file, so it will load into your Cricut. If you’re still having trouble, let me know and I’ll e-mail it to you. Thanks so much! I am not able to get the 2 santa files can you email them to me? Absolutely, Nikki. 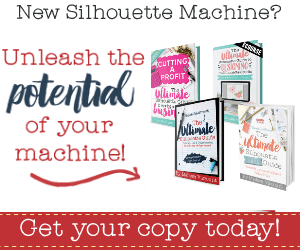 Are you using a Cricut or Silhouette? Is it not downloading or are you not able to open it in your software? hi there i was wondering if i can use this file with cricut? Hi Noel, I’m actually working right now on getting the files converted so that you can use it with your Cricut. I will have it completed for you within the next day or two. Is your file compatible with Cricut? Hi, Marti! Thanks for reaching out to me. I made a mistake on my files, and at the moment, they are not compatible with the Cricut. However, I am working on them now and should have all of my files corrected within the next couple of days. I’ll send you an email as soon as it’s done. Thanks so much for your patience. I love this! I also have a Kale! Hi, Kaycee! I’m so glad you like it and I love that you have a Kale too! Be sure to post pictures of your sack to my Facebook Page! I’d love to see it! Thanks for taking the time to comment! I really appreciate it! How do I get the free santa sack? When I press here nothing comes up. Is it a svg file? Hi, Carol Ann. Thanks for reaching out. I’m checking into it right now. I should have a solution for you shortly. Carol Ann, you should be good to go. I’ve got it working on my end. It is a big file, so it does take a bit to download and then upload into Studio. If you continue to have trouble, send me an email at tammy@footprintsofinspiration.com and I’ll send it to you via email. I’ve added another download link in the name itself. In answer to your question, it is an SVG file. Thanks again!